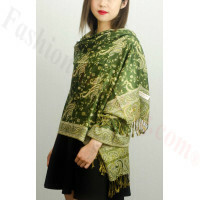 Many women love to feel delicate and feminine. 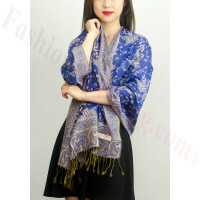 If this is your desire, the small paisley pashmina scarf will be perfect for you. 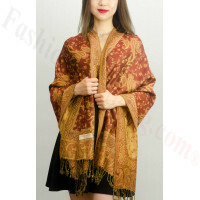 It features a delicate and intricate small paisley design and is made from the highest quality pashmina cashmere which means you will also love how it feels.